Looking for nice Christmas wishes for colleagues? 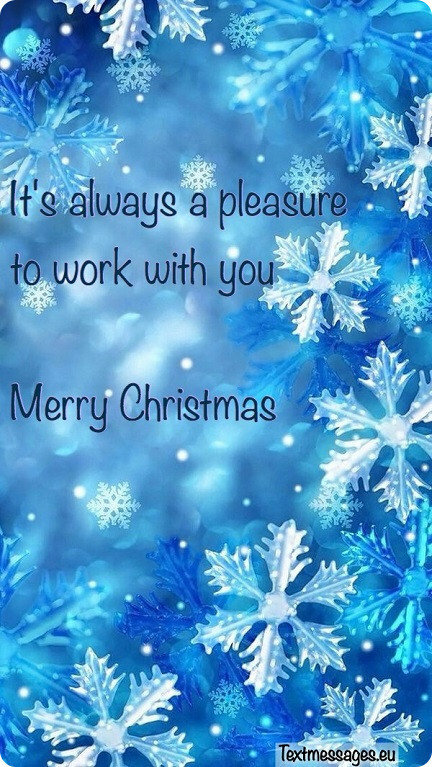 Here you will find lots of Christmas messages for co-workers as well as beautiful ecards, images with greetings texts. May all of your goals be accomplished and your life filled with happiness! Merry Christmas! Happy Christmas to an inspiring and diligent colleague! Christmas trees and gingerbread cookies are already waiting for us. 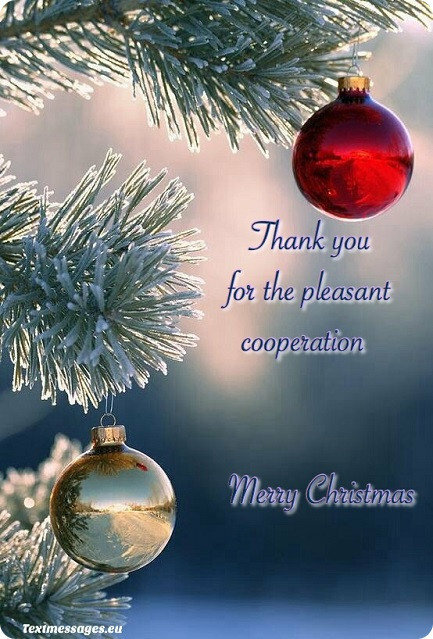 For all my dearest colleagues I want to wish the most delicious meals and cosy time. It’s a unique period! Wish you a healthy and happy life now and forever. Have a joyful Christmas! 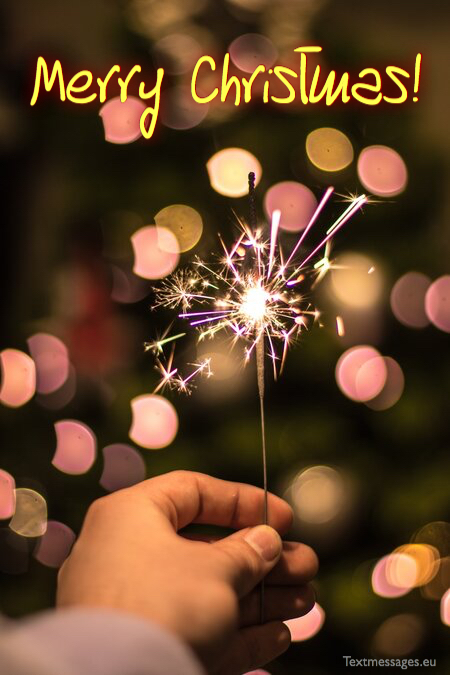 Have a celebration filled with happiness and joy. Merry Christmas! The most important thing during a Christmas time is family. 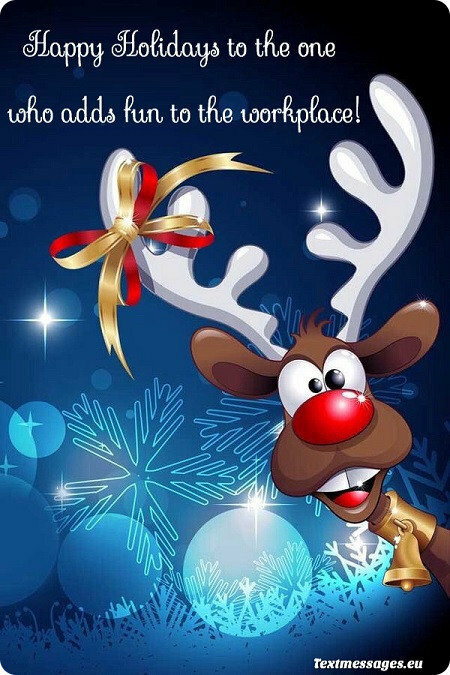 For all my colleagues I want to wish to spend amazing time with family and don’t forget about their wishes! Merry Christmas! 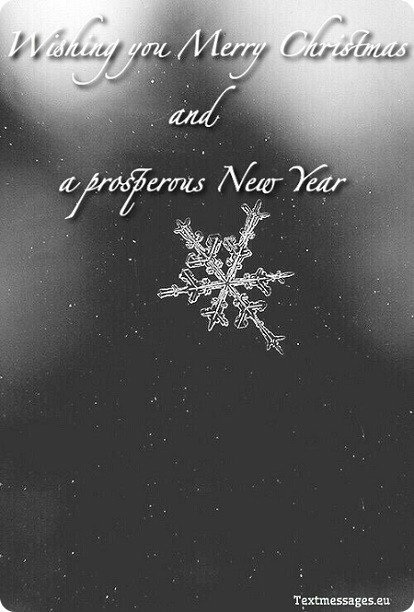 Wishing you productivity, success and prosperity! Have an enjoyable celebration! I can’t imagine my Christmas without my amazing team. For all of you I wish you to make a wish because all wishes turn into a reality during a Christmas time. Magical Christmas for everyone! Thank you for your advice and good cooperation! Have a joyful celebration! From the first day I came to this company I felt that all wonderful people are working here. I hope that all of you Christmas time also will be wonderful. Merry Christmas my friends! From all my heart, I want to congratulate my special colleagues with this special festival. I hope that all of you will have perfect Christmas evening. I’m very glad for opportunity to know you all. Christmas decorations, candles and cinnamon smell… Everything reminds us about the Christmas. For this special time, I want to wish you all spend as much time as possible with your family. Merry Christmas! For this Christmas I want to wish you don’t forget about those people who don’t have anything except you. Kindness is the essential thing for this time. May life give you the best things possible! We are glad that you are a part of our team! Merry Christmas from all of us! Dear colleagues, you are a real family for me. I wish you calm and beautiful Christmas time. This time is so unique! May the spirit of Christmas warm up your heart and life even more! Merry Christmas! It has been a pleasure working with you! On this special occasion may you be blessed with prosperity, health and success! Have a delightful Christmas! Let the Christmas night surprise you and may all your dreams come true. It’s a miracle time. Be happy, it’s a Christmas! Warm wine, calm evenings and ginger tea…These symbols tell us about Christmas. I hope that your Christmas will be full of good and strong emotions. Everyone is waiting for Christmas and gifts. I wish you to get your desired gift and have a wonderful time. You are worth the best! Bells are ringing and candles are burning… I smell Christmas! This Christmas time is so inimitable. 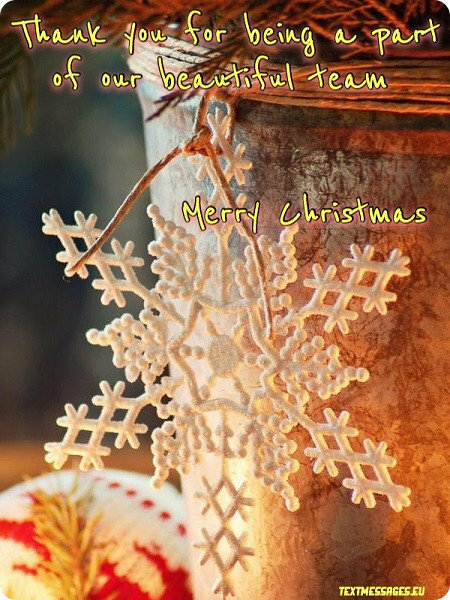 The best wishes for my colleagues!